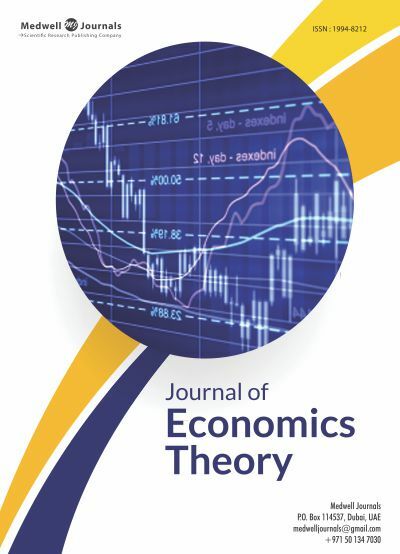 Journal of Economics Theory started publishing activity in 2007 as a theoretical journal about Economics. It is a peer reviewed, open access journal and is published bimonthly, in printed and online format. The Journal is headed by a panel of experienced Editors who are experts in the field of Economics Theory. The Editorial Board evaluate articles in accordance with the standards and novelty of the subject, while strictly following ethical guidelines.